Summer has arrived and as temperatures begin to soar, it’s hard to forget that the threat of bushfires is never far away. Unfortunately bushfires are a natural part of the Australian environment, more so than in any other country in the world, and every year we are witness to their devastating impact. Victoria suffered the nation’s worst bushfire disaster in 2009 when 173 lives were lost and more than 2000 homes were destroyed in a single day that became known as Black Saturday. Queensland also had its worst bushfire season in 2009 and, recently, bushfires have been sweeping through West Australia destroying many properties. Some reports suggest that the majority of bushfires are generated by the deliberate or unintentional actions or influences of humans. Campfires left unattended or not completely extinguished after use, fires triggered by machinery, uncontrolled burning of refuse or vegetation and the discarded embers of cigarettes butts can all spell disaster when conditions are dry. 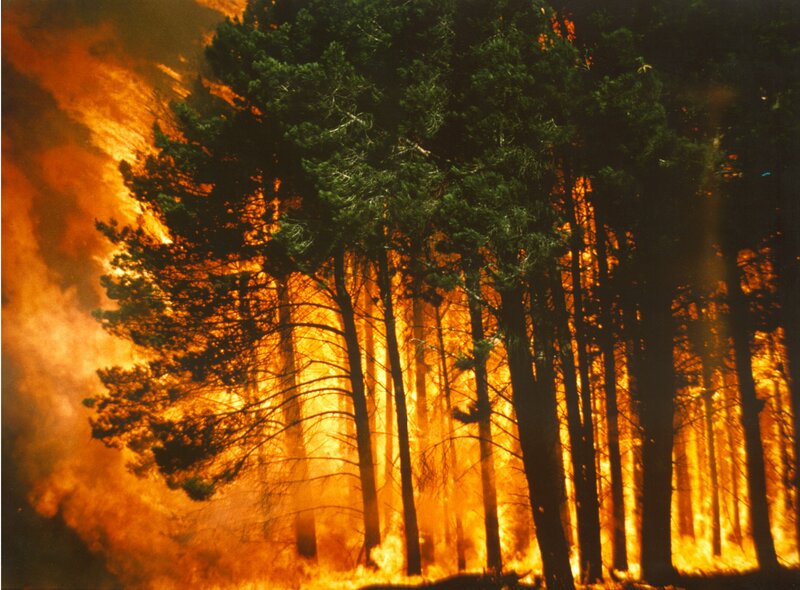 Bushfires have an impact on the environment, economy and can cause distress to communities. Yet many are still unprepared. I would encourage homeowners in bushfire prone areas to seek advice from their local fire brigade about protecting their property. A well-prepared home has an increased chance of survival in a bushfire. It is also important to prepare a bushfire survival plan which will include details on what action you will take if threatened by a bushfire. As part of any bushfire survival plan, farmers and homeowners should assess how they can make their property defendable, consider what fire protection systems need to be in place and ensure they know the location of their nearest shelter in the event that they need to evacuate quickly. As fires can occur at unexpected times, it’s also important to plan for different scenarios, such as on a work day, during school holidays or at a social function. Above all, if you choose to evacuate, remember to leave early. Travellers and holiday makers, who may not be familiar with the locality, should also be aware of the bushfire risks and plan accordingly. The NSW Fire Brigade has developed some tips on how to prepare for a bushfire – see the Bushfire Survival Plan for more information. On behalf of all the team at Wormald, I wish you and your family a happy and safe Christmas holiday season. This entry was posted in Fire protection planning by wormaldblog. Bookmark the permalink.